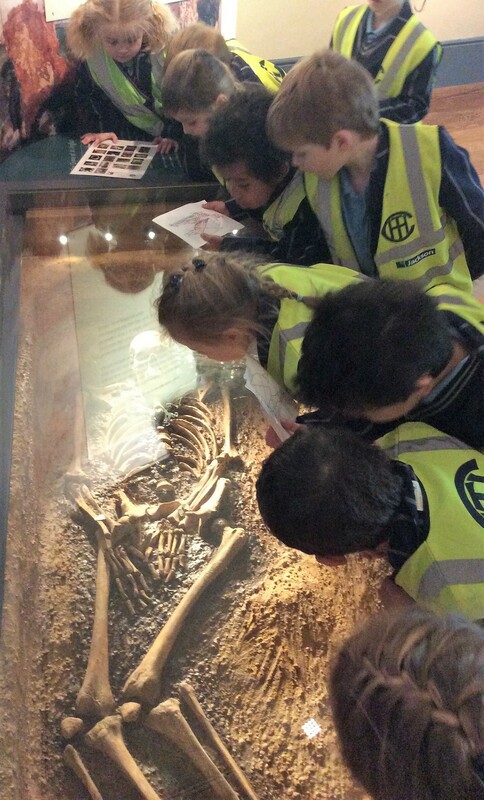 The Reception children embarked on an exciting bear hunt around Norwich Castle last week as part of their Polar Regions topic. 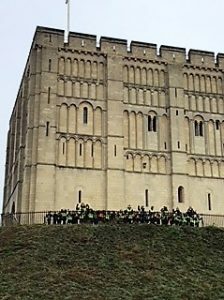 Inspired by the classic Michael Rosen story, ‘We’re Going on a Bear Hunt’, the children ventured through the castle, the keep and the many exhibits housed there, led by an expert guide who inspired them to sing and dance as they went. 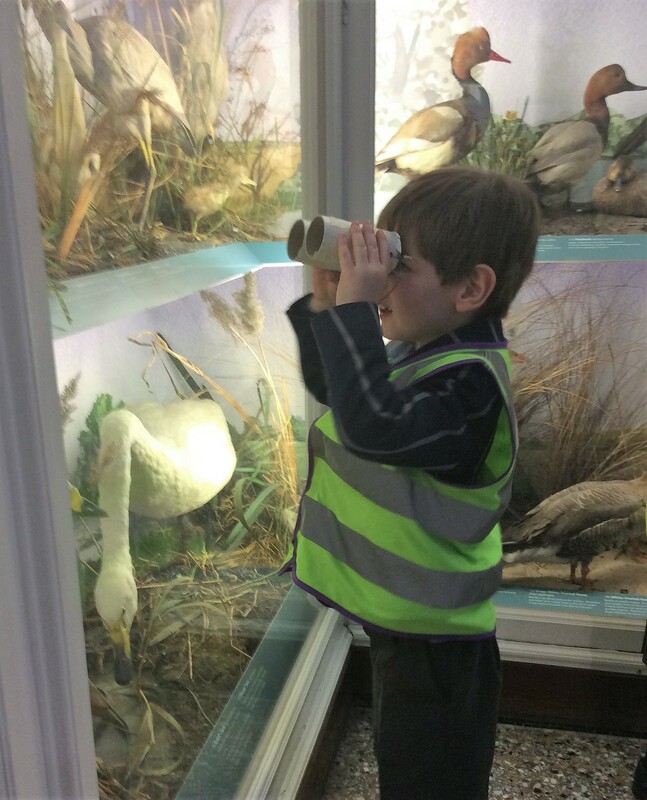 They explored reed beds, the seashore and hedgerows, meeting the wise owl and many other animals on their way before finally discovering the enormous and imposing Norwich Castle polar bear!